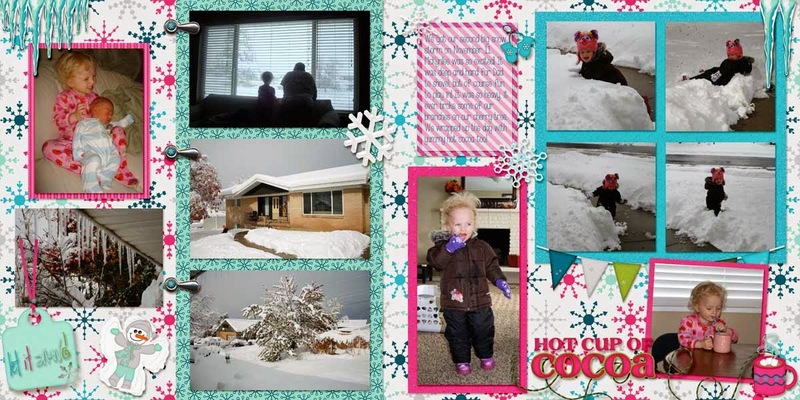 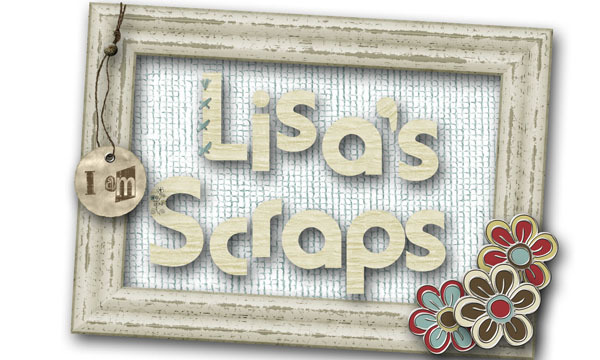 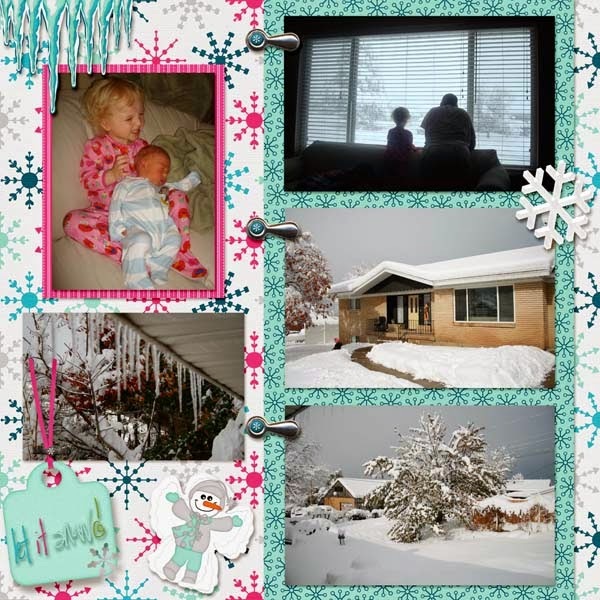 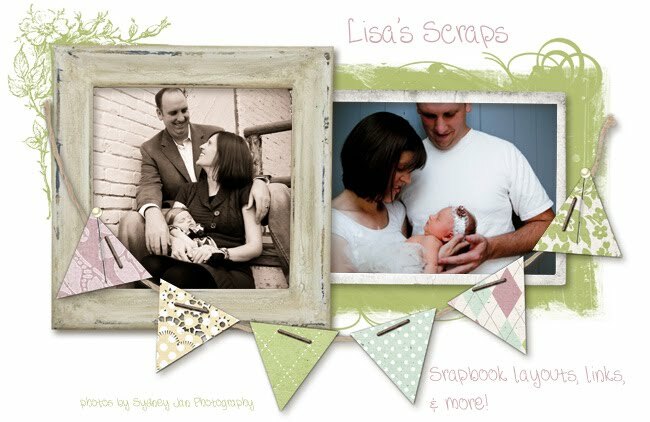 Lisa's Scraps: It's Snow Much Fun! 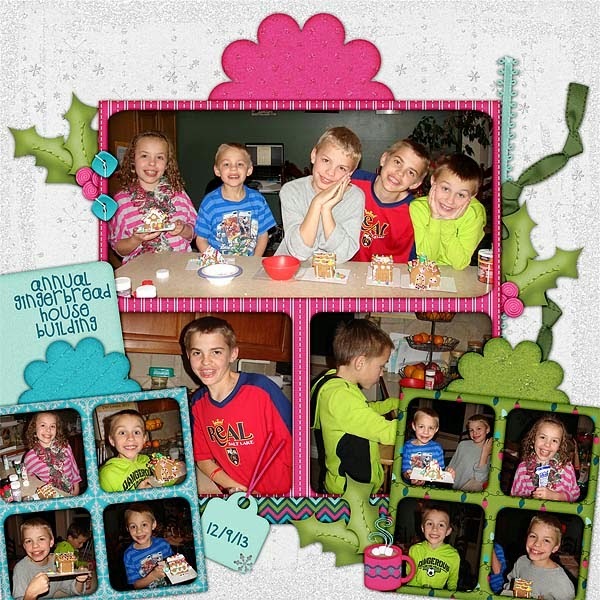 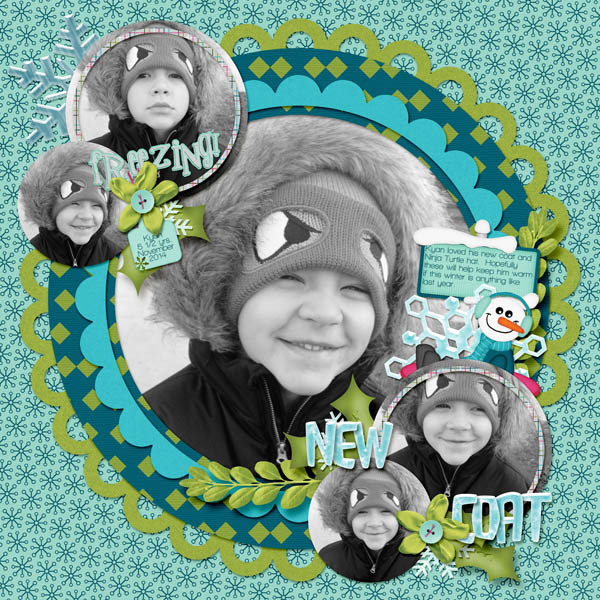 You will have "Snow" much fun creating layouts with our pieces from the December Bits-N-Pieces kit. 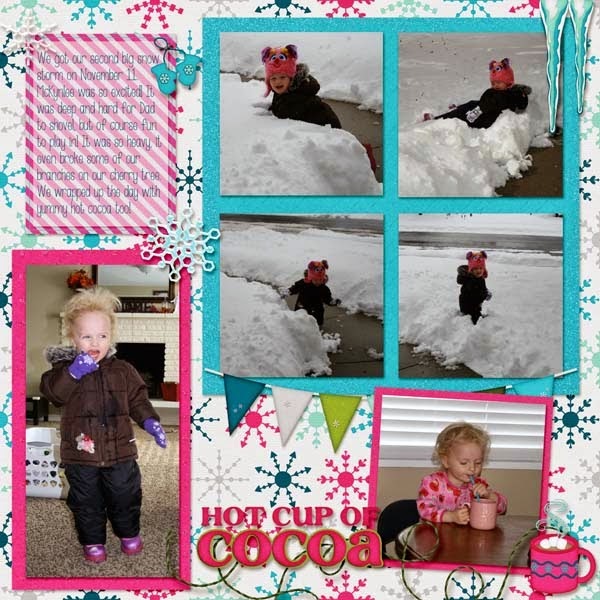 Make sure you dress warm and take your kiddos out and create some fun memories...then you can scrap them with Scraps-N-Pieces "It's Snow Much Fun", kit! 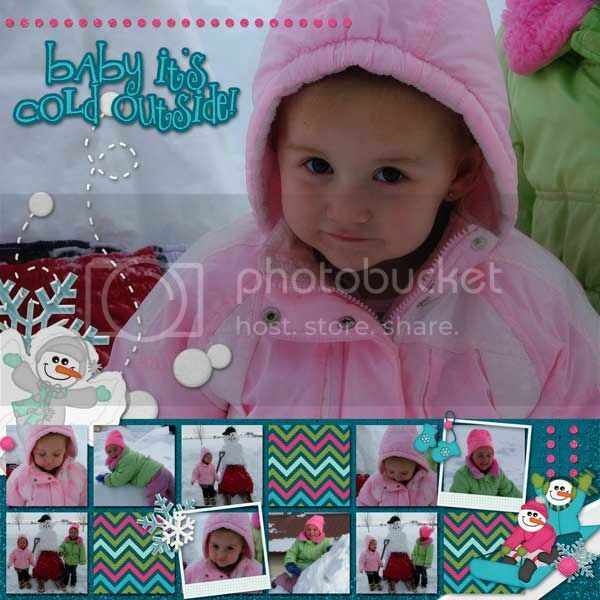 Each set is only $1.00 each.